Many retailers are shifting their hours back to Black Friday, but will it be enough to beat Thanksgiving? November has turned into a month filled with discounts. But even with 30 days of price cuts, there's still one day that stands above the rest — and it's not Black Friday. Thanksgiving once again beat Black Friday for sheer deal quality in 2016, and we think it'll do it again this year. But with stores cutting back on Turkey Day hours, Black Friday could reclaim the crown soon. Read on for our full analysis. 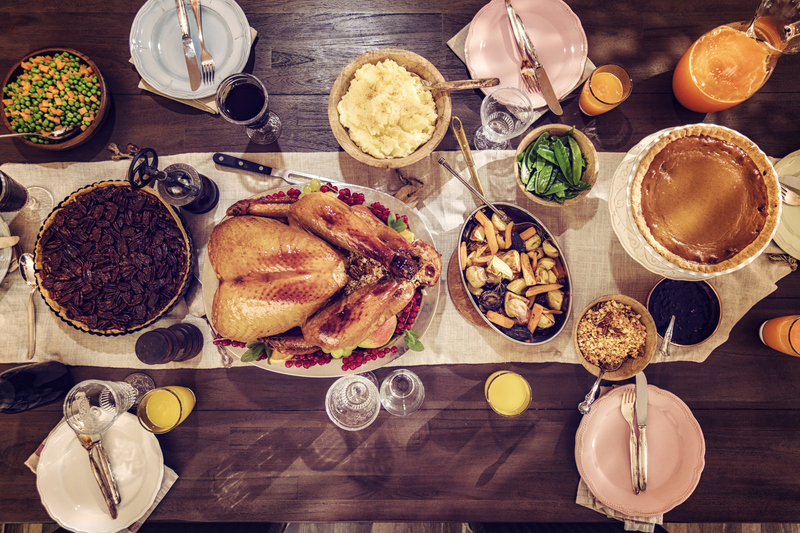 For the last five years, Thanksgiving has topped the rest of Black Friday week for high-quality offers. In 2016, Black Friday once again had fewer Editors' Choice deals than Thanksgiving, giving Turkey Day the crown for another year. But for once, Cyber Monday didn't outpace Black Friday. Instead, Black Friday actually overtook Cyber Monday in both the number of total deals and the number of Editors' Choice picks. Last year, Black Friday actually overtook Cyber Monday in both the number of total deals and the number of Editors' Choice picks. Black Friday also outranked Thanksgiving in total number of deals. So while Thanksgiving might have better deals, there will still be a ton to check out on Black Friday. Deals start weeks before Thanksgiving now, but a month of offers doesn't mean they're all notable. The closer we get to Black Friday, the better the deals typically are. 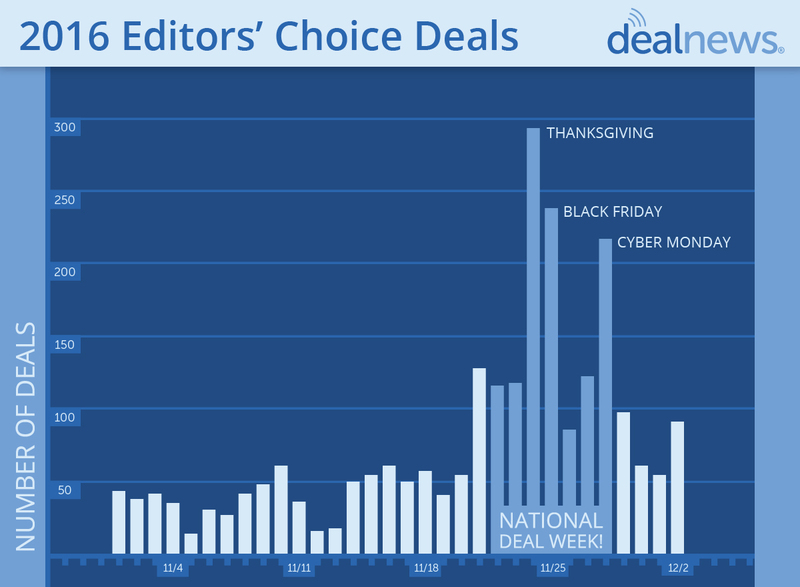 Last year (as in 2015), there were more than twice as many Editors' Choice deals on Thanksgiving Thursday as on Wednesday. With all this hype about Thanksgiving and Black Friday, you might think they're the only days with deals worth checking out. However, about 38% of the offers we saw over Black Friday weekend in 2016 were hot enough to be marked Editors' Choice. Stores have been gradually rolling their hours back, opening earlier every Black Friday. But last year, there was enough backlash over Thanksgiving hours that some stores changed their tune. Major shopping centers like the Mall of America were closed for Thanksgiving, along with retailers like Costco, REI, and Lowe's. This year, at least 65 stores have announced they'll be closed for Turkey Day. This year, at least 65 stores have announced they'll be closed for Turkey Day. And with more stores staying closed, Thanksgiving 2017 could be the first Turkey Day to face serious deal competition from Black Friday in a long time.